Julianne Moore, Alec Baldwin, Kristen Stewart et al. 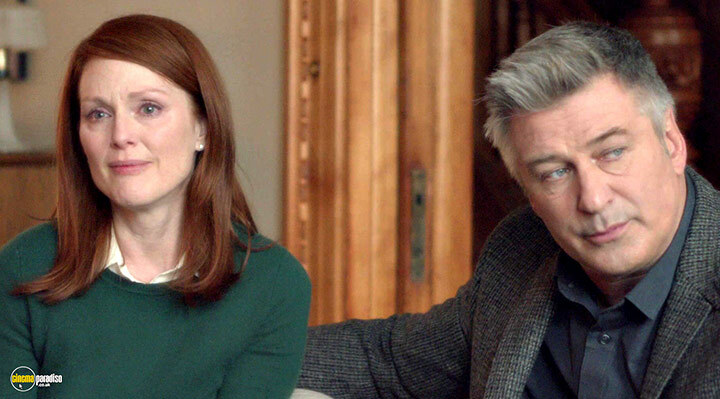 Julianne Moore gives a unique, moving and Oscar winning performance as successful linguistics professor Alice Howland who, in the midst of her settled life, discovers she has early onset Alzheimer's disease. As Alice regresses, feeling her memories and personality fading away, she tries to salvage what she can from the remaining moments with her family. Exploring the profound effect that such a devastating revelation can bring, 'Still Alice' is a sincere, sobering and inspiring story about human identity and love. 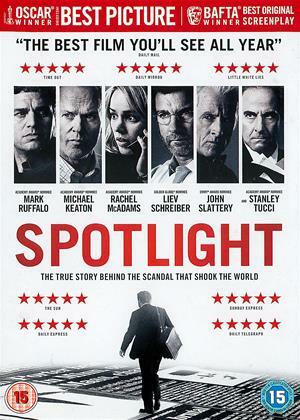 The first thing to remember about this movie is that it's based on a book written by a women for women - i.e. an emotional tale designed to connect emotionally to female readers who tend to like soapy, weepy, family stories - which is what this is. The second thing to remember is that it won an Oscar for Julieanne Moore who stars as the smug academic whose hubris is rewarded/punished by a sad descent into early onset Alzheimer's disease - which used to be called, going doolally and senile (which was much easier to spell, frankly). And that's it! How much you like this will depend on your gender, I suspect. All about family relationships and how they alter after a diagnosis. Thankfully though this movie is short at just over 90 minutes, so that's a big plus really. If you want to see Julieanne Moore's best ever performance (which should have won an Oscar), then rent out Map to the Stars, not this. Initially the premise of Still Alice interested me enough to make me one to watch this film and I'm so glad I did, it is a beautifully delicate film that is essentially all about human relationships and what we really mean to each other. The performances are all very good but of course it's Julianne Mooore who leads the way and gives such a heartfelt and nuianced portrayal of a sufferer of early on set Alzheimer's disease, she really is a class act. 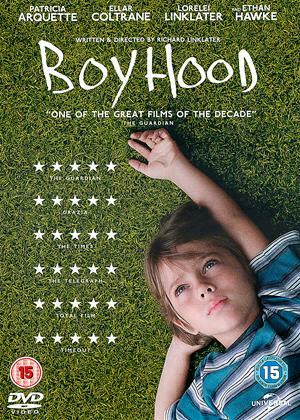 I would recommend this for sure if you're looking for an emotional human drama that will touch you. The film is well done, but, of necessity, I guess, glosses over a large part of the book content. Her use of her intellect, and understanding of how the brain works, in covering up her symptoms hardly comes out in the film. The reactions of family and friends are not so well portrayed as in the book, nor are the different ways the symptoms play out so evident. But the film does tell the story of the devastation this disease causes - and I disagree with the earlier reviewer who states it is nor worse to have this illness at 50 or 80. Yes, of course it is a horrible disease, that steals the person away from their family and friends, and from themselves, but for this to happen in someone only midway through their life is a far greater tragedy, no matter who they are, than in someone in their 70s or 80s. A useful film - the book is better. 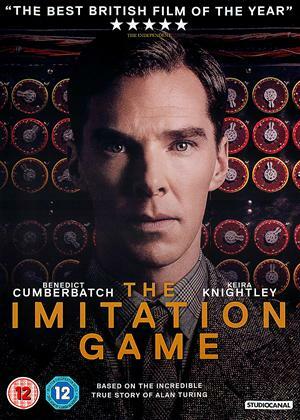 This film was adapted from a book, a book I have not read. I wondered while watching it if it was an adaptation and if so, if it was a film, for instance a small independent French film. A (good) small independent French film would take the story of a woman's decline into Alzheimers and show the darkest side of it, the reality of watching someone you love vanish before your eyes, gradually being replaced by someone else, a helpless other. There would be humour, and a study of the effects of the inter-familial relationships. Hollywood would adapt this film by first of all making sure that the lives of the family were near perfect, with only specks being the slightly wayward youngest offspring. The part of the person developing Alzheimers would scream 'Oscar', and be allocated accordingly. The slightly wayward youngest offspring would go to a young upcoming actress with a need show off her acting skills in a more serious film. the remaining family members would be reduced to walk-on parts, interesting sub-plots concerning them ignored. Schmaltz and pathos would be turned up to ten. This is Still Alice. The good news is that Julianne Moore is excellent, Kristen Stewart shows she will probably be around a good while. And I'm delighted that Alzheimers, a horrible horrible condition, is receiving the attention. one star for each of these good points. Movie tracks an academics decline in mental cognatative function as a result of Early onset Altzheimers disease. 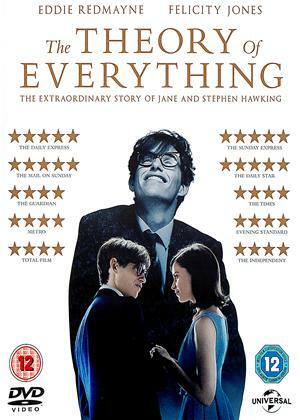 I found this film intresting as it also shows how visual recognition is linked to memory and how devastating a loss Altzheimers is in day to day. I would recommend those with an open mind and don't mind a few tears with their movie viewing. 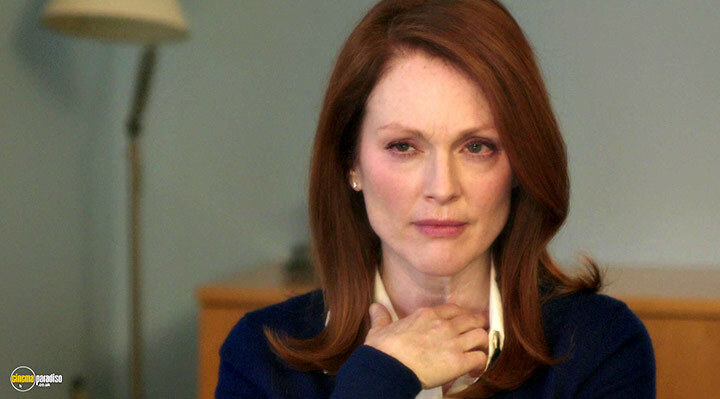 Despite its conventional start, narrative linearity and cultural bias in dealing with a global malady – Julianne Moore’s powerful, cogent performance thrusts Still Alice above all lachrymose thresholds that are hard to neglect by anyone who is not barren of sentiments and emotions. 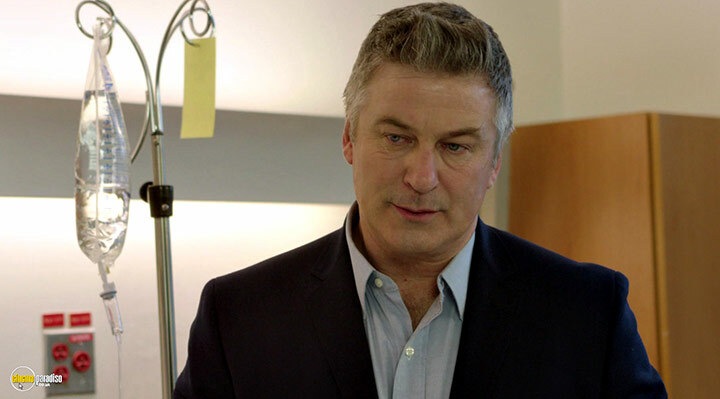 Still Alice’s acting crew packs a solid punch, with actors Alec Baldwin, Kristen Stewart, Kate Bosworth and finally – Julianne Moore among others – delivering their most honest, sincerest portrayal of a family, albeit stereotypically American one, struck by a family member’s diagnose of early onset Alzheimer’s disease. The straight narrative line is mostly prominent in the first half an hour of the movie, when Alice goes through several universally accepted denial stages of illness, such as fear, anger, grief and acceptance. There’s nothing new in the way of previous portrayals of serious conditions here, except when one witnesses the gravitas of Alice’s deteriorating condition – the sudden realization is harsh and hits almost too hard. 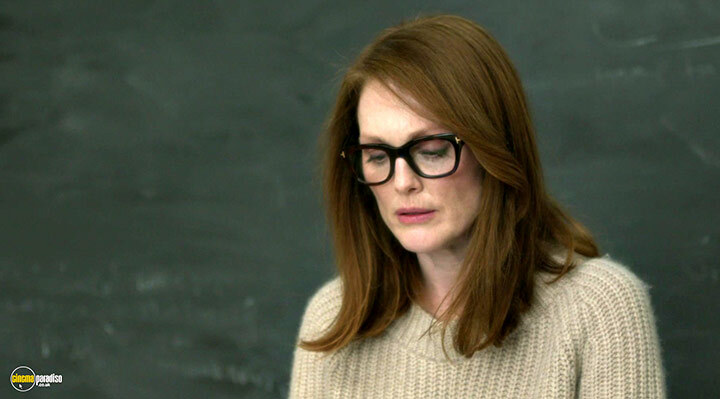 From there onward one cannot help but sympathize with Alice, mostly thanks to Julianne Moore’s convincing performance of a person well aware she’s losing the biggest battle of her life. At first, Alice acts arrogant toward her husband, but deep down one knows she’s afraid: she does the best to try and fight the illness as much as she can, for as long as she can do it. She knows it’s a battle that cannot be won – but continues to resist over a point where most of us would surely break. Suddenly, the immersion is broken by a rather misplaced statement: “I wish I had cancer”. It can be justified if understood in regard to the character who speaks it, her confusion and disorientation. Any other justification and it becomes unacceptable and immensely out of place. 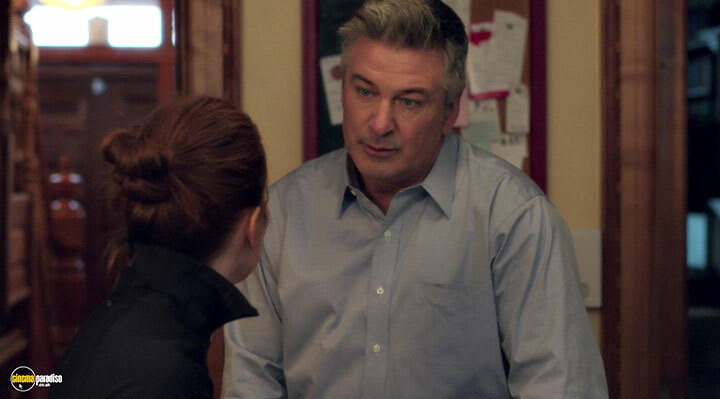 Also, at times, Still Alice has that infomercial vibe, which in all truth brings people affected by Alzheimer’s disease one step closer to be understood better, but again breaks the immersion set forth by Moore. Those scenes are inherently neither good nor misplaced; rather they feel like someone is reminding the general public to do a preventive screening when possible. Thankfully those scenes are few and far in-between, but still: a screening won’t hurt either. The strongest point Still Alice makes is one that’s underdeveloped: how does it feel to witness something bad with a possibility to happen to you? 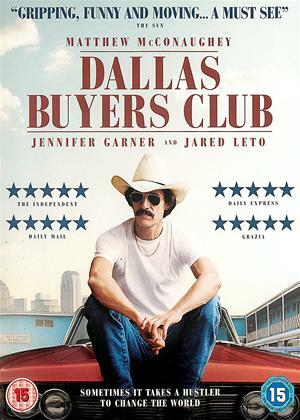 The sole thinking of such undesirable outcomes evokes existential angst, and the movie breezes past it – treating it like a subject not yet worth exploring. 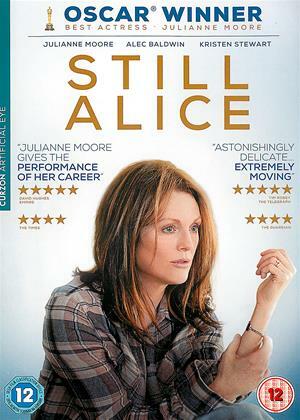 Still – this is Alice’s life, and for what it is – it deserves one’s unprecedented attention. 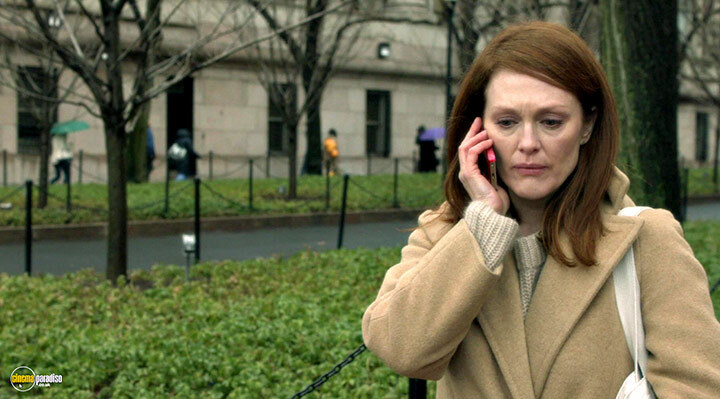 To conclude, Still Alice is an emotional, powerful, freakishly real story to which anyone can relate, with an Oscar well-deserved for one of Julianne Moore’s best performances till date.